The Endgame is afoot as Brent O’Hara takes us on a journey of enlightenment. First stop: Kamar-Taj. Doctor Stephen Strange’s car accident took away his ability to perform surgical miracles, but his rapid ascent to “Sorcerer Supreme” has granted him so much more. Is Doctor Strange the key to victory in Avengers: Endgame? The secrets of Wakanda are revealed as Brent O’Hara guides us through the mythology of this once hidden world. We also discuss T’Challa’s difficult journey to the throne and how he overcomes some difficult revelations about his father. Happy New Year! 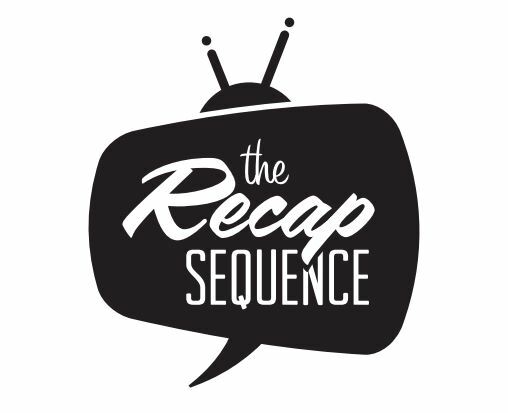 Let’s kick off 2019 with a new episode of The Arc Recap featuring Brent O’Hara! In this episode we explore Hank Pym’s complicated history with S.H.I.E.L.D. and Scott Lang’s remarkable journey from criminal to Avenger. We cap off 2018 with another installment of The Arc Recap featuring Brent O’Hara! In this episode we explore the histories of Clint Barton and Natasha Romanov, a.k.a. Hawkeye and Black Widow. Before they were partners, S.H.I.E.L.D. sent Hawkeye on a mission to kill Natasha…but he made a different call. The Arc Recap featuring Brent O’Hara is back and this episode all about The Incredible Hulk! There’s more to the Hulk than just smashing things. Is Bruce Banner really in control of the monster inside of him? Or is the “other guy” calling his own shots now? The Arc Recap featuring Brent O’Hara is back and this week’s episode is all about Marvel’s God of Thunder! Thor may not have been the first Avenger, but he’s got a few thousand years of wisdom to share…and he’s quite mighty. The Arc Recap continues featuring Brent O’Hara! This week’s episode explores Marvel’s first Avenger: Steve Rogers! A man out of time, Captain America made the ultimate sacrifice decades ago – and lived to rise again…but in a new and complicated world. In the premiere episode of The Arc Recap, Brent O’Hara explores Tony Stark’s unconventional approach to saving the Earth as the (so far) invincible Iron Man!